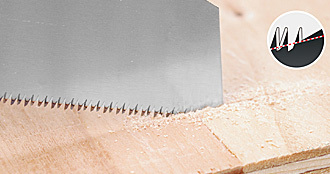 The saws on this page differ greatly from each other. 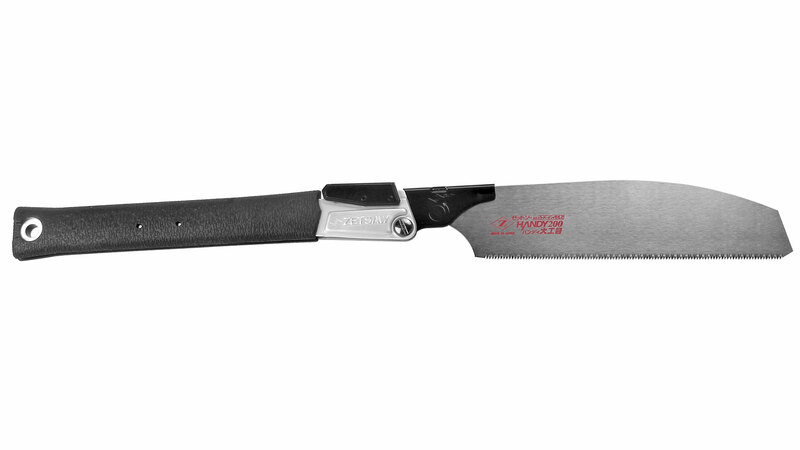 Yet however much they differ, they have one thing in common: they are indispensable as small saws for a wide range of applications on site, in the workshop and in the household. 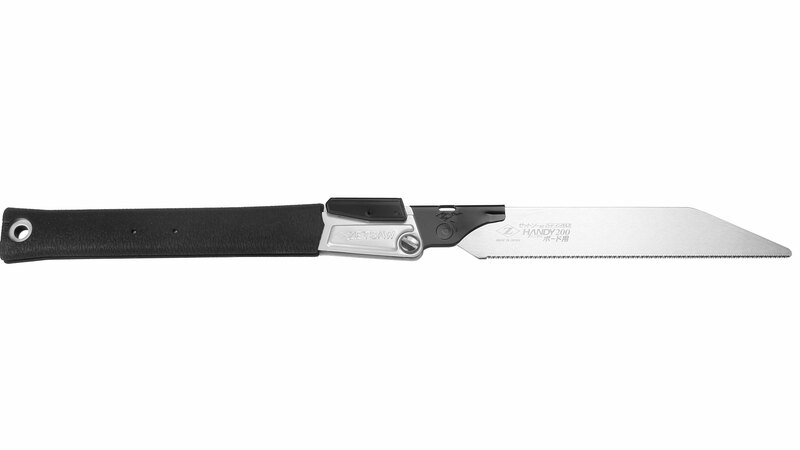 Whether you need an extremely fine saw for wood, wooden composites, plastics and aluminium, a small folding saw for wood or one for plasterboard ‒ there should be room in your toolbox for all of these. 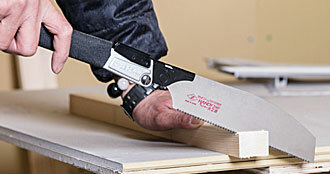 This small saw is very well suited for wood, wood composites, many plastics and aluminium. 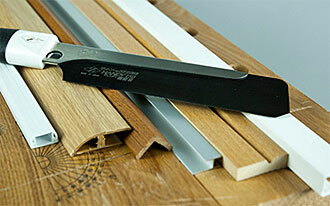 It is uniquely suited for cutting small slats and profiles, ubiquitous in modern interior design and construction. In model building, too, there is wide scope for this saw. 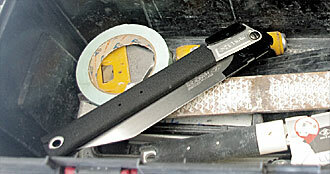 When cutting plastic any residual burrs can be removed with the end of the handle (see video). 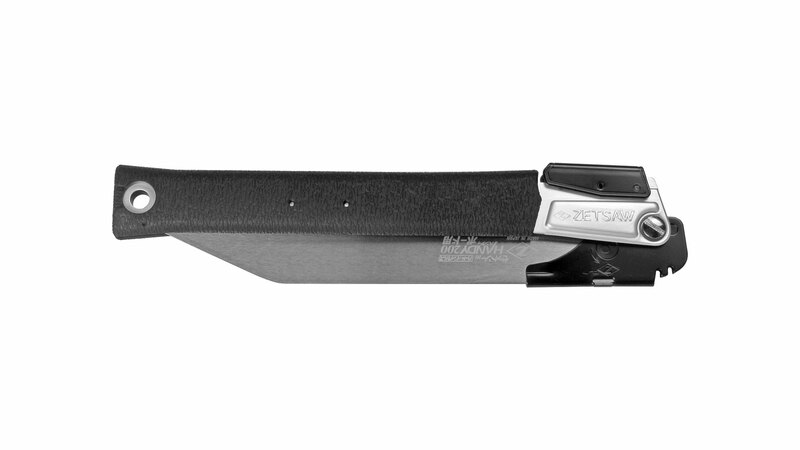 The high-quality elastomer handle is flared at its rear end for a better grip and anti-slip protection. 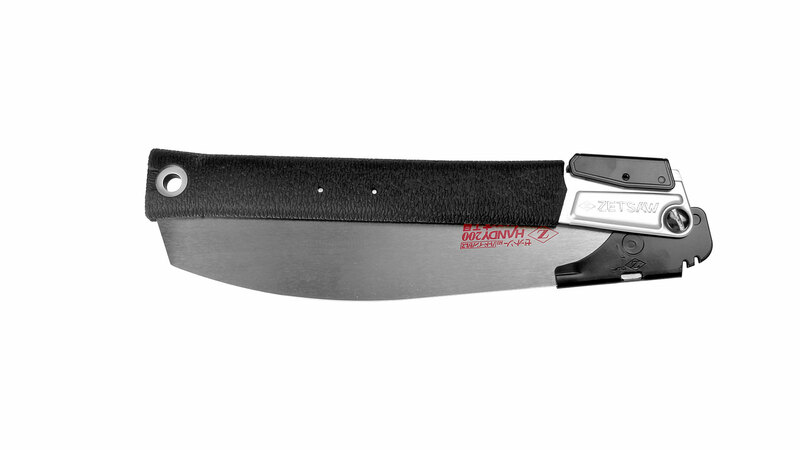 The sturdy back allows the use of a thin saw blade. Manufactured by Z-Saw in Japan. Diese handliche Katabasäge ohne Rücken erlaubt schnelle Schnitte in Holz quer zur Faser. Selbst bei Schnitten längs zur Faser erreichen Sie mit dieser Säge eine akzeptable Schnittgeschwindigkeit. Die Spitze des Sägeblatts ist so ausgeführt, dass blinde Einstiche - also Schnittbeginn in der Mitte des Materials - durchgeführt werden können. Der Kunststoffgriff ist mit einem 1.5 mm dicken Weichkunststoff ummantelt, so dass sich diese Säge auch bei tiefen Temperaturen nicht kalt anfühlt. Mit einem Gesamtgewicht von 130 g kann man sie überall hin mitnehmen. Die Zähne sind impulsgehärtet. Hergestellt von Z-Saw in Japan. 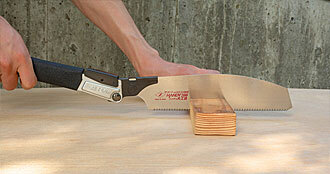 This folding saw without a back allows fast cuts in wood at right angles to the grain. 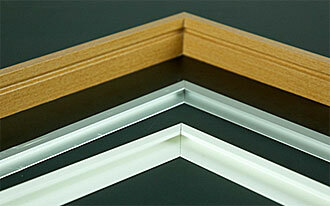 But the cutting speed is even acceptable for cuts along the grain. 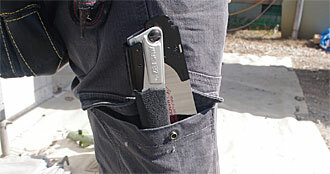 Folded shut this saw has a very handy length of just 265 mm and fits easily into the pocket of your work trousers. 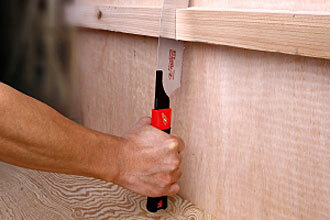 The saw blade can be arrested in two positions, so you can keep your knuckles out of trouble even in awkward situations (see Bild 2). 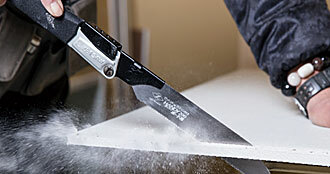 The point of the blade is shaped to allow stopped or blind cuts in the middle of panels or other kinds of material (see Bild 4). 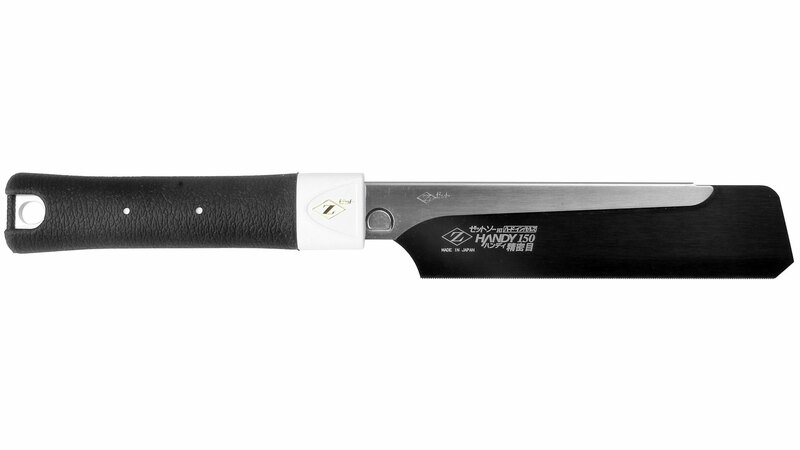 The lightweight aluminium handle is encased in 2.5 mm thick soft plastic, so this saw will not feel cold to the touch even at low temperatures. The total weight of 225 g means you can take it along wherever you go. The teeth are impulse hardened. Manufactured by Z-Saw in Japan. 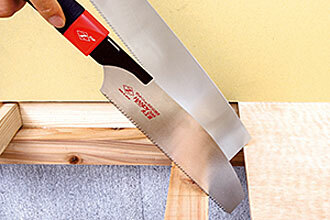 This foldable plasterboard saw is indispensable for every drywall builder. The teeth are impulse hardened. 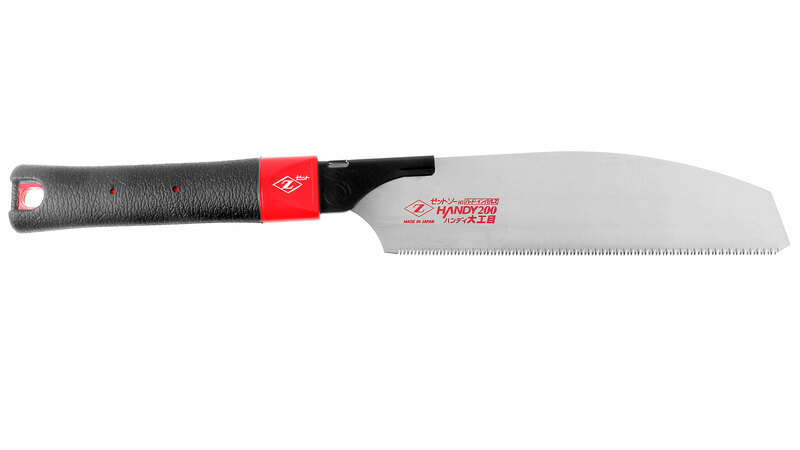 It’s a lightweight tool that tips the scale at just 220 g. The saw teeth are symmetrical, so the saw responds to both a push and pull stroke. 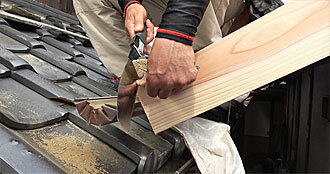 The handle is the same as described above for the folding wood saw. 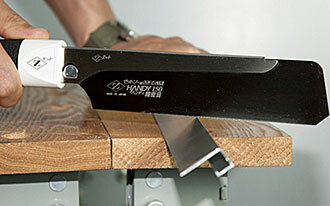 This means the saw blades are fully interchangeable on these two saws. Manufactured by Z-Saw in Japan.